Our Paras site is located right by the Aegean sea on the mainland coast opposite the island of Evia. We are pleased to announce reservation are now open for our first phase of ten beach front premier plots. We envisage there will be a total of only 75 plots available on this site. 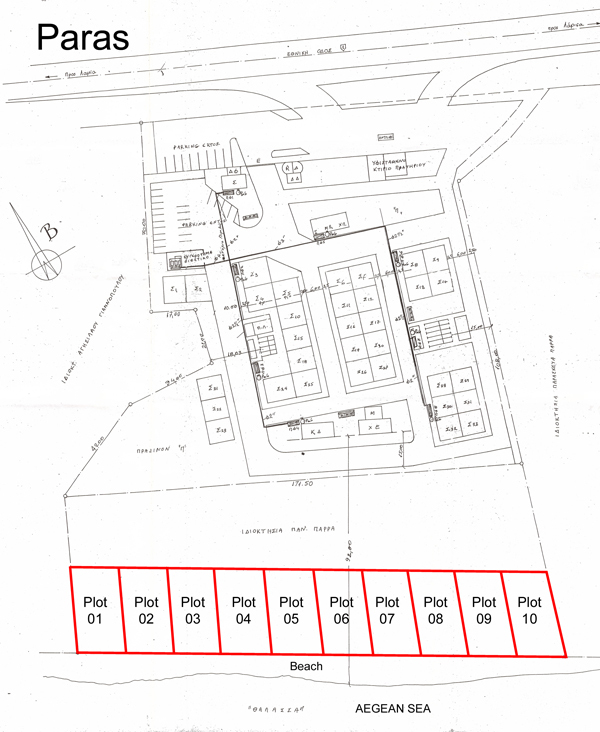 This is our initial first phase release of ten plots on this site. Check back with us in the next few days.